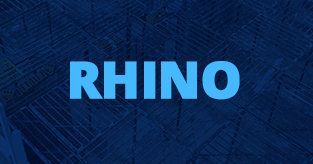 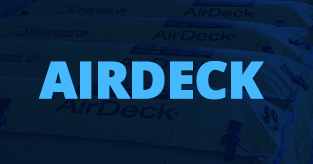 Check out our latest video of RhinoDeck being used by Ducker and Young scaffolders. 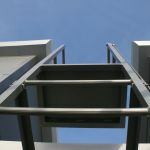 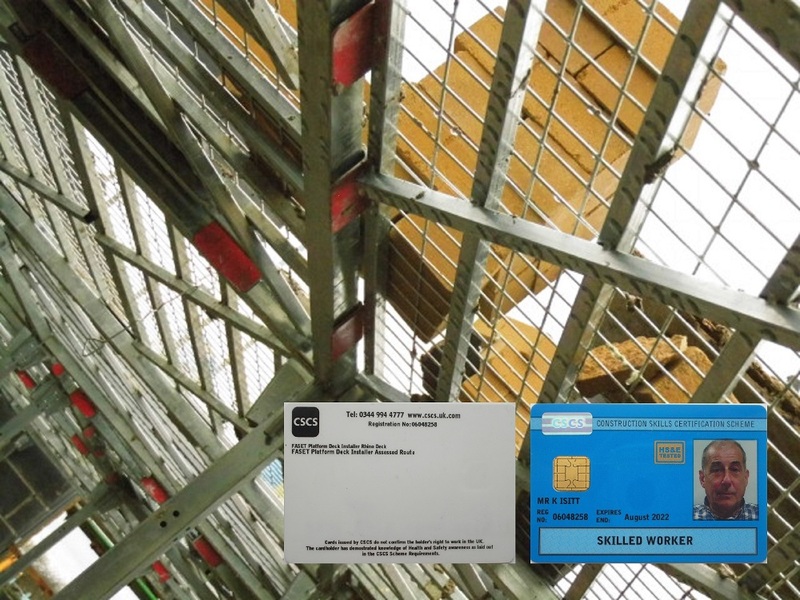 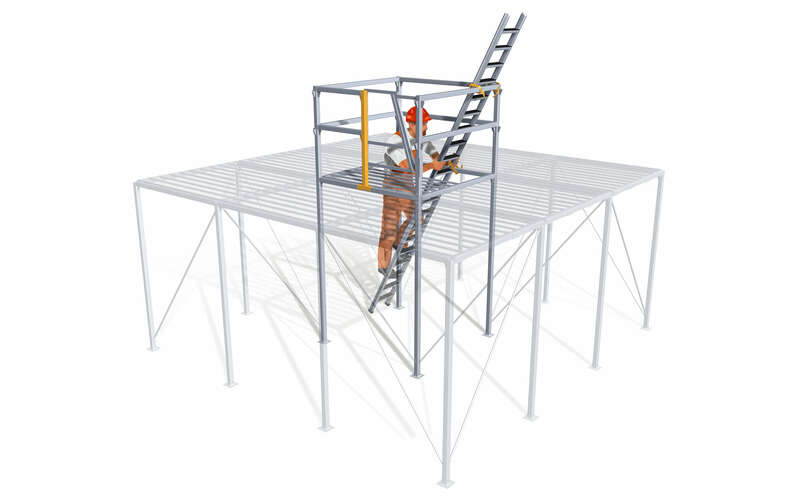 RhinoDeck is being extensively used by Ducker and Young scaffolders based near Witney in Oxfordshire. 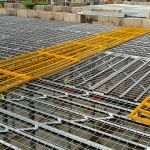 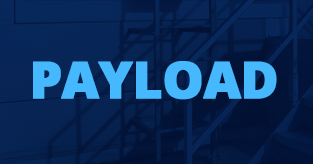 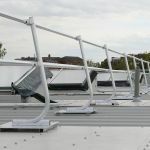 RhinoDeck is used here at the Freeland Care Home instead of birdcage scaffold largely on the grounds of speed of installation but also because it provides an access and work platform that is loadable to 600 kg/m2.